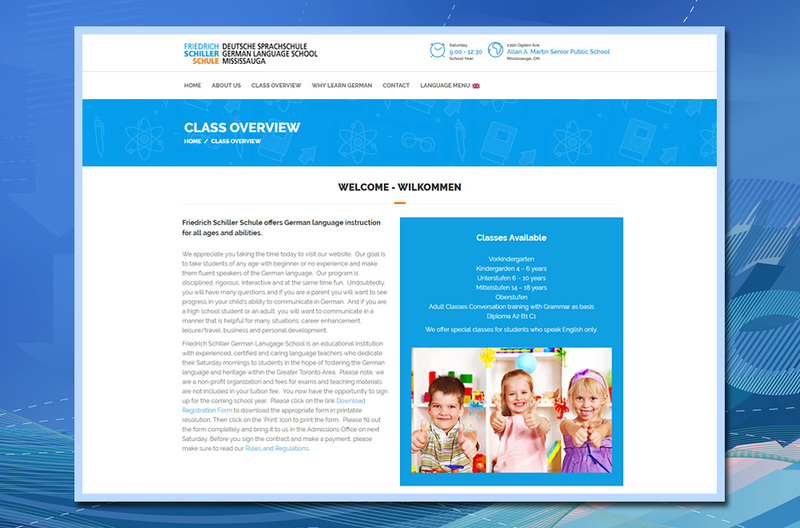 17 Designs developed this dual language WordPress website www.fschillerschule.com to assist the Friedrich Schiller Schule German Lanugage School in attracting new students and for communicating with parents that have children enrolled in the school. 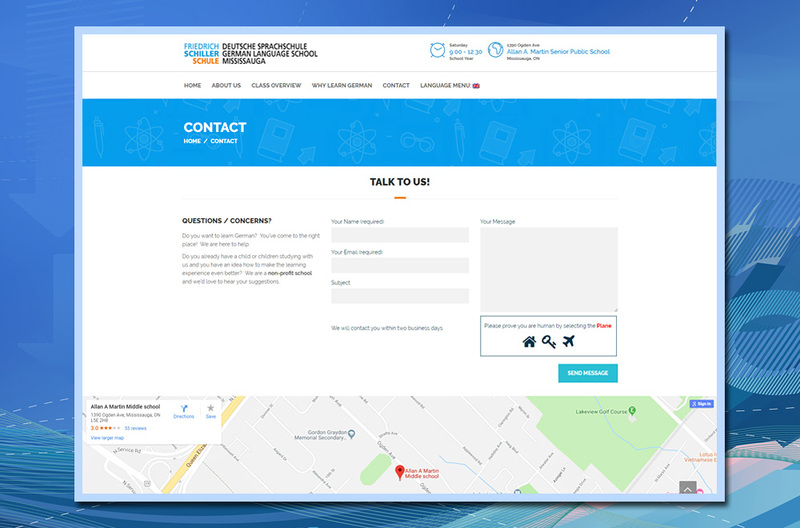 The site includes a Home Page with animated banner, a Class Overview Page, a History Page and a Contact Page with feedback form and Google Map. 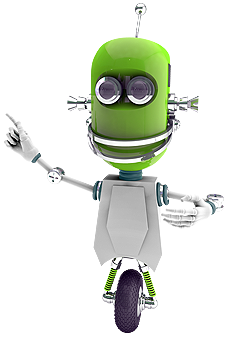 For added interest much of the content is animated by sliding in from the left or right. 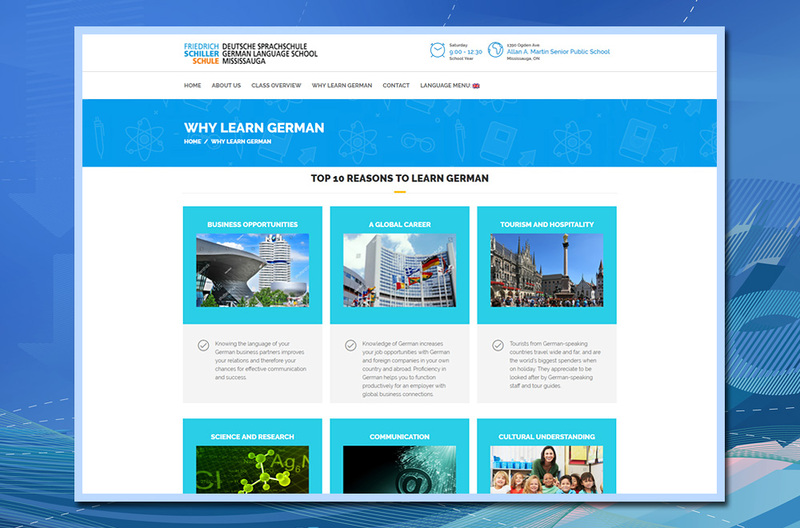 The Friedrich Schiller Schule Lanugage School is a non-profit school that offers German language instruction for all ages and abilities, from pre-school to adult, from beginners to fluent speakers. During the school year classes are held in the Allan A. Martin Senior Public School, 1390 Ogden Avenue, Mississauga on Saturday mornings from 9:00 am to 12:30 pm. Since Friedrich Schiller Schule Lanugage School is also a charitable organization (Charitable Registration No. 10701 6958 RR0001) it needs to fund raise to purchase Shutterstock royalty free photos to complete the website. If you would like to support this school in its efforts to promote the German lanugage and heritage please contact their principal Christine Guschewski by email guschewski@ica.net or by phone 647-528-8913.